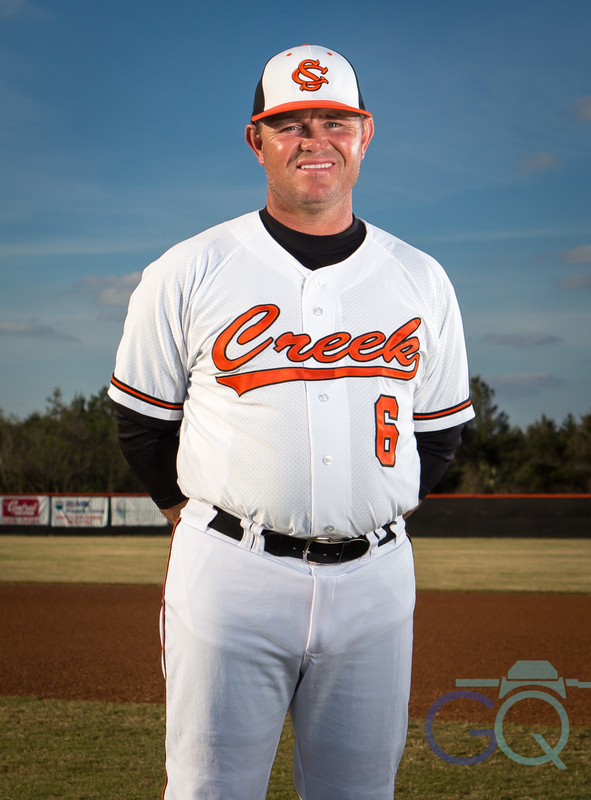 UPDATE: February 26, 2013 – Unfortunately, Spruce Creek dropped a game in the first week of the season and has moved out of the top 25. I’m sure they will rebound with the long season and strong pitching staff. I’ve shot high school sports (mostly football) for MaxPreps, a CBS Company, for the last 6-7 years. MaxPreps is the “go to” internet authority on high school sports across the nation. They supply statistics, rosters, schedules, professional photographs and video for all high schools. Parents and athletes can purchase professional photographs from games. 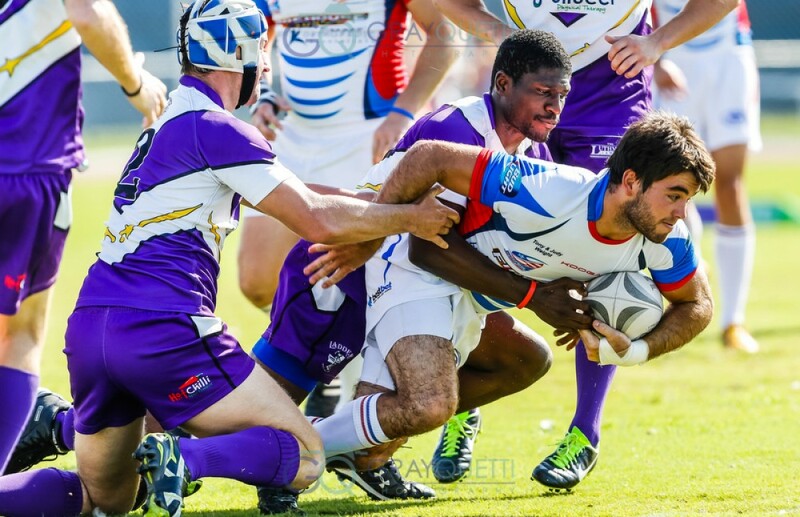 MaxPreps releases a top 10 national preseason ranking for each sport. 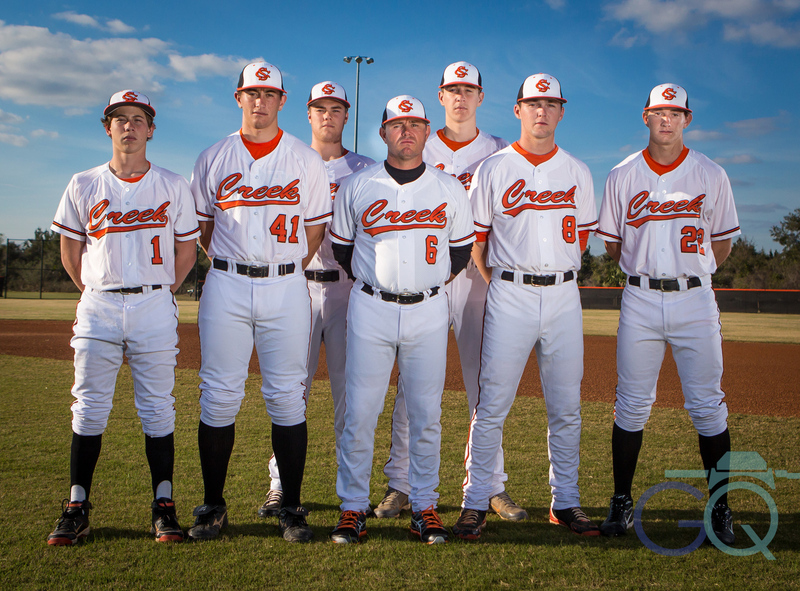 This year they knew Spruce Creek High School from Port Orange, Florida would be in the top ten and they assigned me to do a portrait shoot of the team. MaxPreps did not tell me or the team where they would be ranked when we did the shoot but we had a good idea they would be ranked highly based on the returning players from last year. The countdown began with MP naming a new team each day starting with #10 and counting to #1. Spruce Creek ended up preseason ranked #1 in the nation. It was a privilege to shoot portraits of the #1 team. Coach Goodrich was very accommodating by having his team out on the field on a Saturday afternoon. The session lasted about 1 1/2 hours and his daughter provided assistance with the lights and equipment. Lighting & Equipment: Here are the lighting details for those interested. We started in 4pm sun which was setting down the left field side. The sun provided a nice side light but created a need for some extra flash power to fill in the shadows and help separate the players from the background. I used a Canon 580 EXII in a Lasolite EZ Box on the right side to fill the shadows. I wanted to provide a kicker light opposite the bright sun to give a little rim to make the player separate from the background so I used a bare Canon 580EX on a stand and that seemed to work ok except the shadows caused by the baseball caps weren’t getting filled in enough for my liking. That’s where the assistant jumped in and held a silver reflector to bounce some more light up and under the caps. I used the same set up throughout regardless of their postion on the field. At times I used a third bare speed light to help compliment the softbox. You could say I had a 5 light set up with 3 speed lights, the sun and a reflector. It sounds like overkill but it worked. I shot the session with a Canon 5D Mark 3 and 24-70mm, 2.8 lens. I used Pocket Wizard TT5’s on each light with a TT1 and AC3 Zone Controller on the camera. I shot mostly in manual mode with the lights and adjusting them from camera with the Zone Controller. The Pocket Wizard Flex System is really great to work with. A huge thanks again to Coach Goodrich and the #1 ranked Spruce Creek Baseball Team for their hospitality.